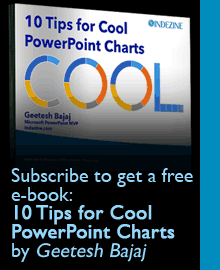 Shapes in PowerPoint are very useful in representing design or content, or in showing a process or a sequence. However, when you create a slide that has many such shapes, you’ll find that most of your shapes may be the same size and may also share other similar attributes. Yes, you can go ahead and insert the same shape repeatedly, but that will consume much of your productive time that you could have used elsewhere! 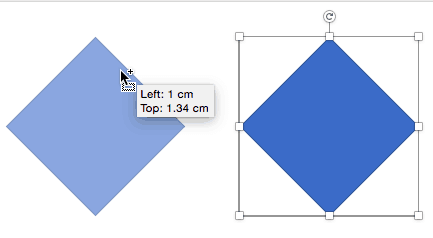 There are quicker alternatives for duplicating shapes in PowerPoint 2016 for Mac.